These are the new leads. These are the Glengarry Glen Ross leads. And to you, they’re gold. And you don’t get them. 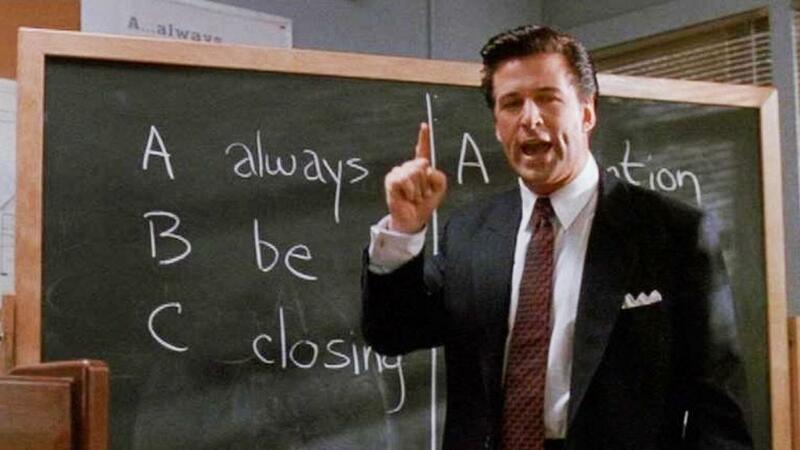 – Blake (Alec Baldwin), Glengarry Glen Ross. Those famous leads were so valuable, people were lying, cheating, and stealing to get them. If your business depends on leads, you’re probably getting them the more conventional way – hiring an ad agency to set up and manage your digital advertising on Google, Bing and Facebook. But do you actually know how much these leads are worth? Here’s why you need to know. If you’re paying more for a lead than you will ever make on a customer, that’s throwing money away. On the flipside, if you paying way less than a lead is worth, you’re leaving money on the table by not getting more leads. Bottom line– if you don’t know how much your leads are worth, you are your wasting money. Great. Because by taking a couple of minutes to read this, you can not only calculate how much your leads are worth, you can also make them worth a lot more. For example, let’s say you’ve got a dental practice. For every person that calls your office from a Google ad, 50% make an appointment (the lead converts into a patient). On average, each patient spends $1000 a year on care. And the average patient stays for 5 years. So a patient is worth $5000 in revenue. And since 50% of your leads convert, that means each lead is worth $2500 in revenue. Your accountant tells you that your total expenses eat up 50% of your revenue. That means each lead is worth $1250. So if you’re paying only $30 per lead, you should be buying a lot more leads and quit leaving so much money on the table. We hear this from our new clients often and we do get it. Determining lead value is often way more involved than applying this simple equation. And yes, certain leads may indeed be more valuable than others. 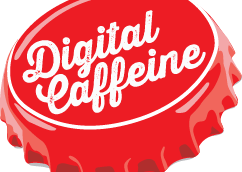 At Digital Caffeine, when onboarding a new client or chatting with a prospective one, we often discover that they have a very shaky idea of their average customer value and have no clue how many leads actually become a true customer. So, take the time to figure out this important high level metric first, and then you can drill down into more sophisticated data models. You have to walk before you can run, so this is a wise step in the right direction. As we just explained, knowing how many leads result in a customer is an important detail when calculating a lead’s worth. Did it take 2 or 20 leads before netting a customer? If 20 leads connected with your business, but only 1 became a customer, then the problem may not be the lead quality or quantity, but rather the follow up. First rate leads aren’t worth much if the follow up is second rate. How quickly do you respond to the lead? Remember, hot leads are like fresh fish– they will go bad quickly. If the lead calls, does a real person answer the call within a few rings? If the lead submits a form, do they instantly get a nice confirmation page with information? Do you follow up with tailored drip email campaign? While leads should get an automated email immediately, other emails should strategically drip into their inboxes depending on their responses. And if you have a very high priced product, an individually tailored email (or old school letter) should be sent. If they called after hours, is their call returned the next morning? That lead is probably shopping around. Call before your competitor does. The good news– your business can control all of the above factors. One part that hasn’t been addressed– controlling the quality of the leads. More good news– that post will be coming soon. Until then, put that coffee down and go figure out your lead value and make sure you’re doing everything to turn that lead into a happy customer.